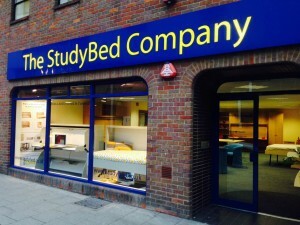 The StudyBed Company was set up by Ben Berry. Ben is passionate about the StudyBed range of products. More importantly he cares whole-heartedly about all his customers, whose total satisfaction with both the product and service is his primary aim.